It’s been too long since we had a fun photo contest around here. Maybe it’s because we didn’t have a cool enough prize? Well that recently changed and we’re ready to celebrate your beautiful dogs enjoying the summer time with a fun photo contest! As you can probably guess, we want you to submit (1) photo of your dog enjoying the summer. Whether it’s in the backyard, in the pool, or any other adventures you’ve been on so far this summer, send your favorite photo our way! All we ask is that you include one photo in the email and your dog’s name. We’ll take care of everything else. 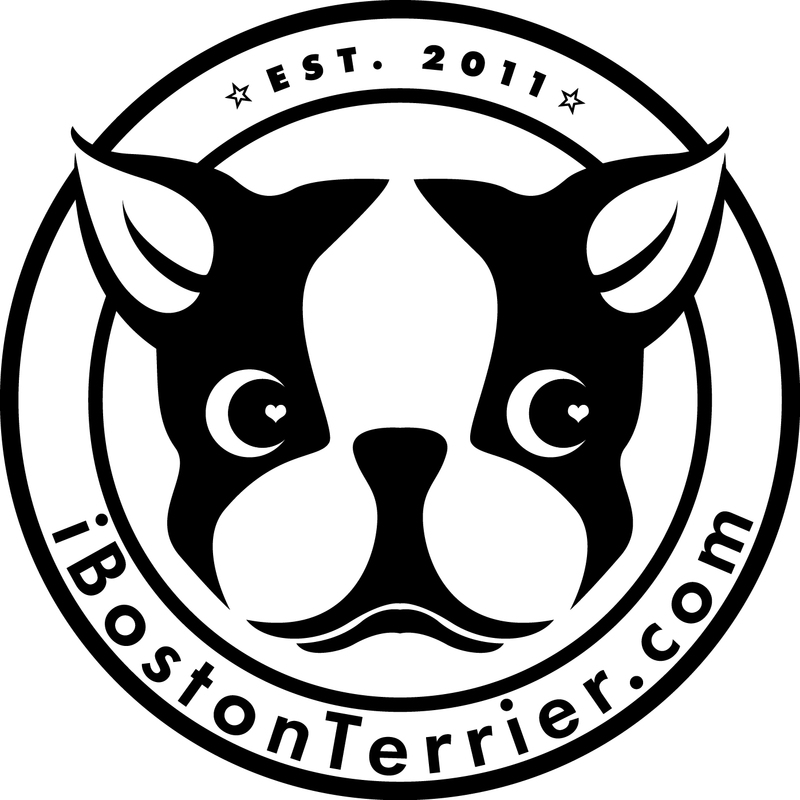 Email the photo to share@ibostonterrier.com with the subject line “Summer Photo Contest.” Photos will be accepted from right now to Sunday July 19, 2015 at 11:59pm MT. Voting will take place from Monday July 20th to Sunday July 26 at 11:59pm MT. Now on the part we’re all here for, the prizes! This awesome contest is sponsored by Pepa’s Presents. Want your brand to sponsor a photo contest? Click here for details.